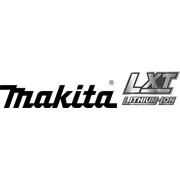 Powering Makita’s 18V LXT Li-ion range with over 125 tools. 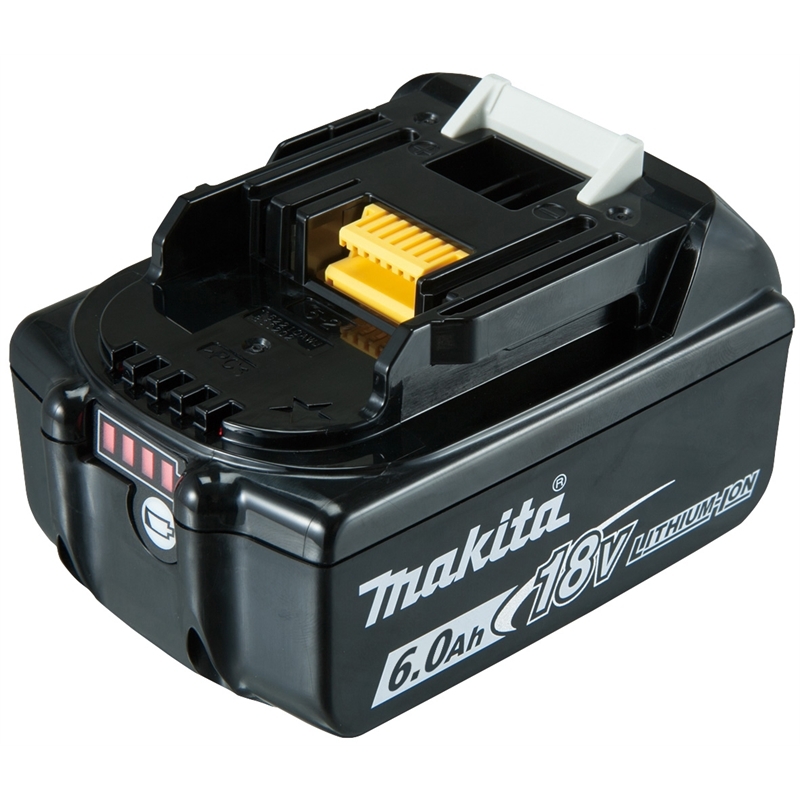 The 6.0Ah battery now features a battery fuel gauge, displaying battery charge with the touch of a button. By using the DC18RC charger (sold separately) it has a charge time of 55 minutes.